Claim Listing "Pro Pest Control Brisbane"
can elminate any termite threat from all timber framed buildings. We use the best termite barriers and baits available. Products include Exterra and Termidor. Service locations are Brisbane CBD, Northside, Southside, Ipswich and Toowoomba. starts from $150 and lasts for 12 months. 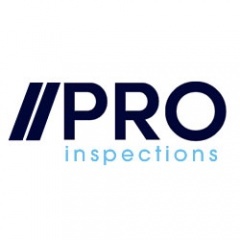 Contact the team at Pro Pest Control to get a free quote today. Thanks for visiting and we hope to see you soon. From all the staff and team from Pro Pest Control Brisbane.